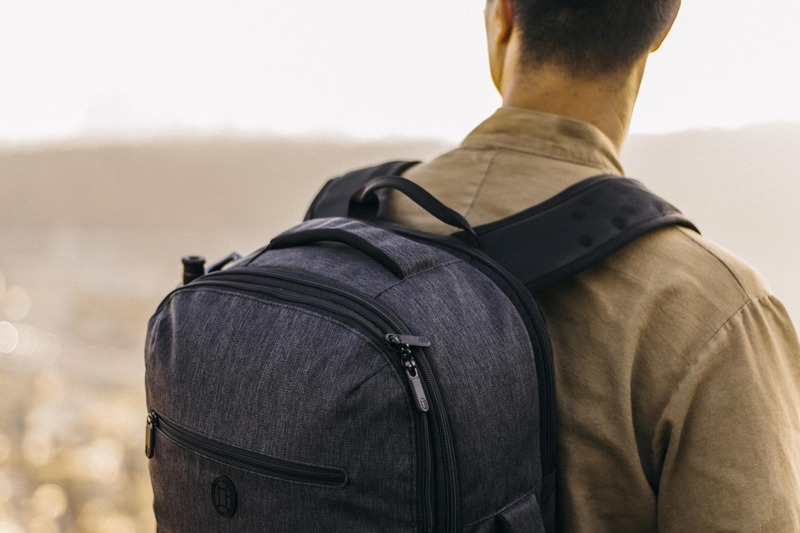 Recently, we announced that we’re launching a Laptop Backpack and Duffle Bag. 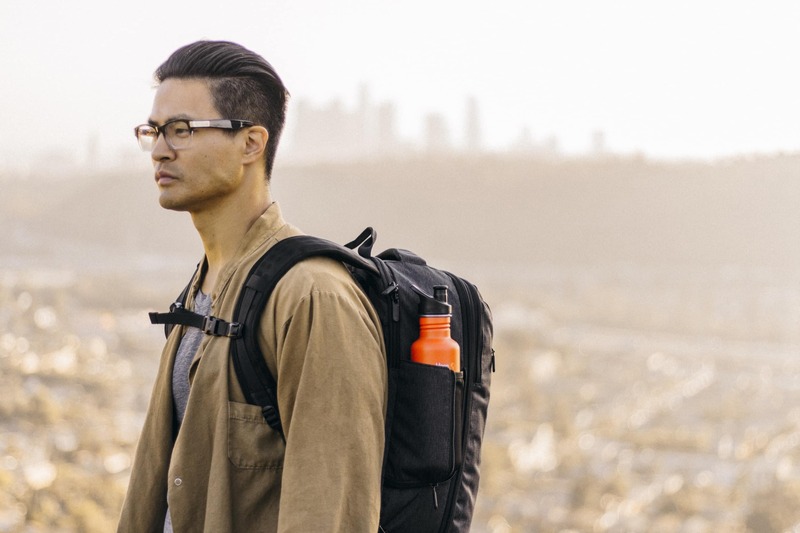 Today, we’re diving into the specs and features of the Laptop Backpack. Like the rest of the products in the Setout collection, the Laptop Backpack’s outer fabric is a 900D polyester with a Durable Water Repellant (DWR) coating. The shoulder straps are made from a custom injection-molded foam that breaks in over time to conform to your body. It’s the same kind of foam that you find in the soles of running shoes. To add to the comfort of the bag, the back panel is padded with a breathable air mesh. The Setout Laptop Backpack will be available in late October. If you want to be among the first to know when it launches, sign up below. We’ll also send you a carry on packing list right away.